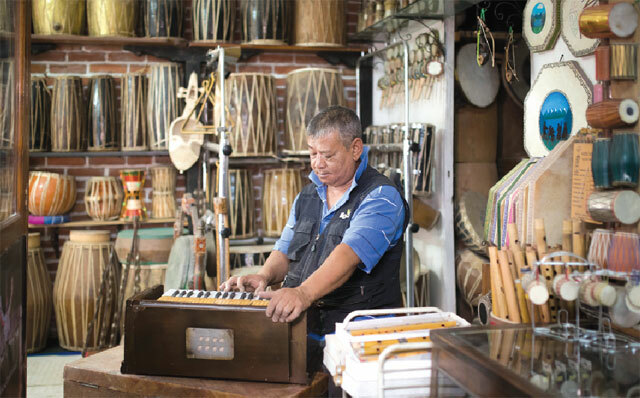 If you want to hear the history of Nepal in its sounds, you have to visit the shop in Patan that makes and preserves ancient instruments, all lovingly restored to bring the beats, rhythms and melodies that are centuries old right to our ears today. 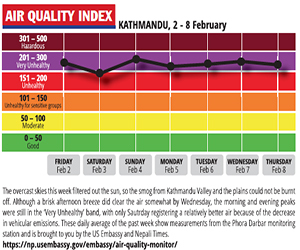 Hari Lal Kul has given himself the responsibility of preserving this important part of Nepal’s heritage. On a lane in Saugal Tole off Patan Darbar Square, he runs the Nepali Sanskritik Baja Udyog, together with his wife and son. Tucked away in a narrow alley, the place is more of a music museum than a shop, with a collection of over 85 traditional and modern musical instruments. Kul, 57, is obsessed with his work and always has something to repair or make. Two years ago, he cut short his visit to meet his sister in England because he became so impatient at not doing anything with his hands. “I missed my work here in the shop, so I changed my flight and came home early,” remembers Kul, who joined the Royal Nepal Army in 1974, when he was just 14, to be a drummer in the marching band. He learnt the craft of making musical instruments from his father, who learnt it from his father. The Kuls have been in the profession for at least seven generations. Theirs is one of the three old musician families made up of the Kul, Kulu and Kuluju. 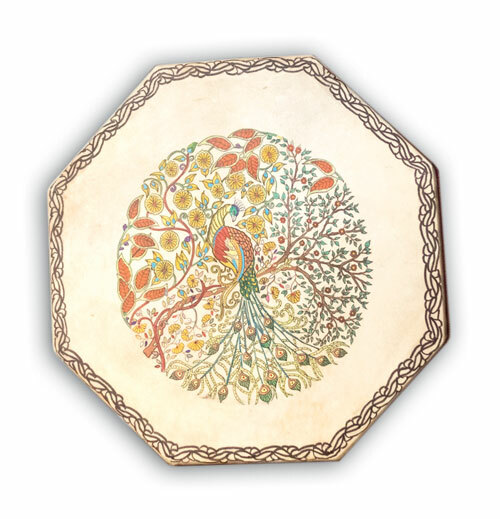 The word probably comes from Kulu, where drums originated during the 17th century. These were brought to Kathmandu as percussion instruments for royal festivals. Today, Kul also designs and builds other string and percussion instruments like ek rare, sarangi and madal. He sometimes takes up to three years to finish a madal because the right type of wood needs to be seasoned. Bands like Kutumba buy their instruments in Hari Lal Kul’s shop. He has even designed his own musical instruments, and on one of them he can produce the sound of ocean waves or insect sounds. Ashish Kul, Hari Lal’s 26-year-old son, is also in his ancestral profession. He plans to open a small café next to the shop so that young people can see and listen to traditional instruments. But young Nepalis may not need coffee to be attracted to the sound of music: Ashish’s five-year-old son is already making his first moves on drums. Go online to hear the sound of each of these old and new instruments. The popular ancient folk instrument Damphu and an original rhythm of Tamang Selo have unique importance and influence in Nepali folk music. 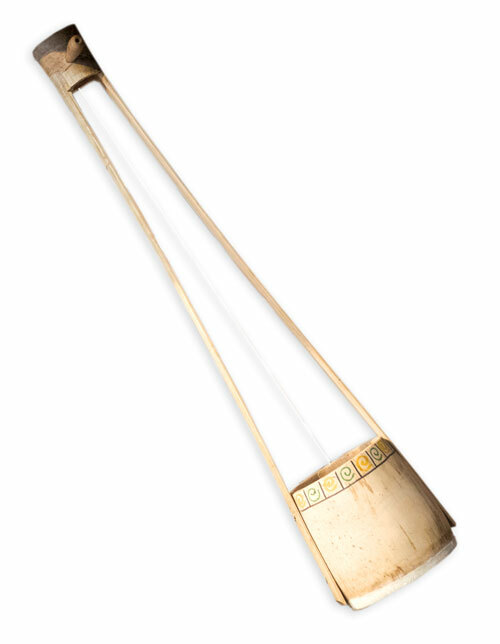 This string instrument has a body carved from a single piece of wood and a resonating chamber made from goatskin. 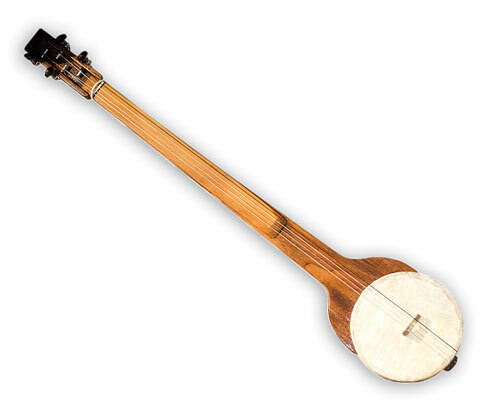 Plucked with one finger, this was a single-string instrument of wandering bards and minstrels from Nepal. The string is pulled over animal skin covering a head made of dried pumpkin, gourd, wood or coconut, with a split-bamboo cane neck. 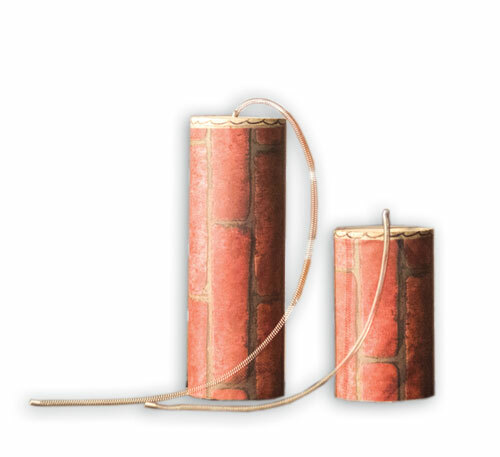 When the tube is shaken, the sound is amplified and resonates, producing a booming thunder sound. Another instrument invented by Hari Lal Kul, it trills like crickets. 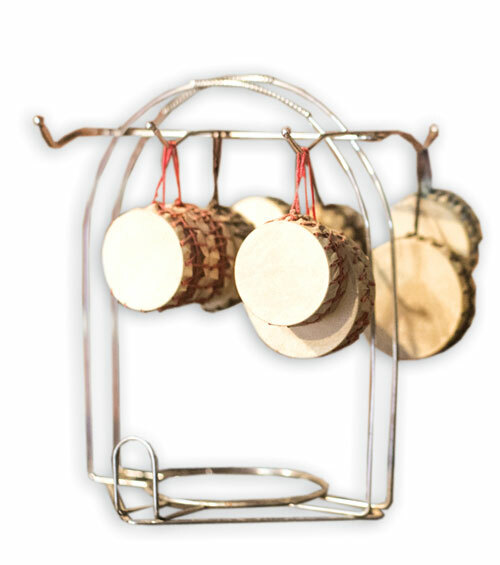 A slim 2-sided frame drum that has many steel marvels inside to produce soft and melodious sounds like ocean waves. The drum is made of goat skin and has many steel balls inside that strike each other. Invented 26 years ago by Hari Lal Kul, it is used for music therapy and theatre. MJF leader Upendra Yadav defends the deal in a conversation with Prashant Jha. Kishore Biswas, public face of the MJF in Kathmandu, now leads the dissident faction of the party. He spoke to Prashant Jha about his decision to rebel.